There are many different kinds of docks for our plethora of mobile devices that we have seen in the past, and it does not look as though this particular market niche is about to close down anytime soon. 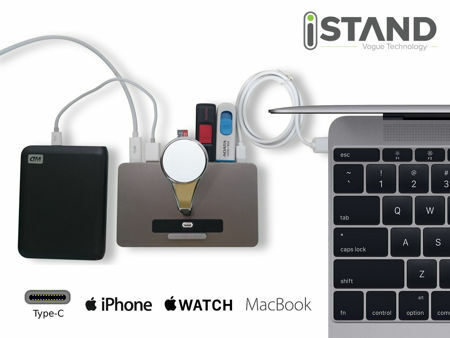 There is one more model that has just hit the Kickstarter crowdfunding platform, where it will be known as the iStand Smart HUB power dock. Viruses and malware happen to be quite a threat in this day and age, especially when one takes into consideration the sheer amount of mobile devices that we happen to own. Not only that, we are also less than careful with the passwords that we use, sometimes even sharing our social media passwords with others. 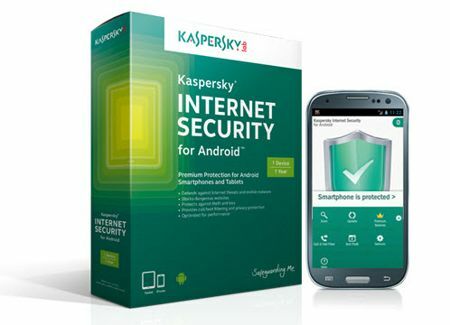 Kaspersky Lab knows that it takes some effort to build a safety net in a connected lifestyle, which is why they have come up with a new version of Kaspersky Internet Security for Android that, apart from delivering improved performance speed and protection quality, it will also come with an option for managing protection via Android Wear devices. 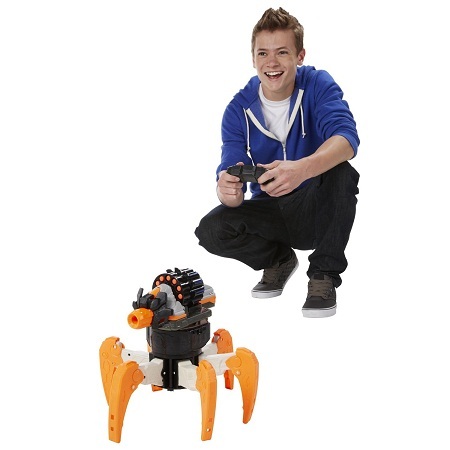 Just about anyone can become a celebrity nowadays. We can make ourselves look like rock stars in our daily lives just by posting well-framed photos and videos frequently. Of course, whether or not you’re actually accomplishing anything with what you’re doing is what will determine the longevity of your following. For those who are honestly pursuing an end goal and need to carefully tailor their feed to a professional level on a shoestring budget, you have to make everything look good. When one talks about Bluetooth and outdoor speakers, you can be pretty sure that one name will definitely come to mind among outdoor enthusiasts, and Braven would be it. 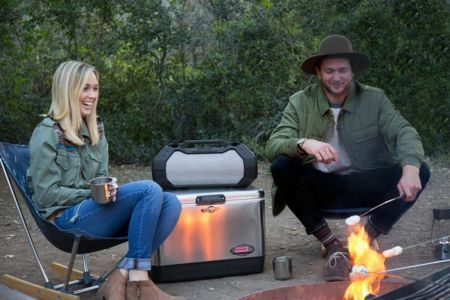 This time around, the availability of the Braven BRV-XXL outdoor speaker makes things ideal for those who would like to take a look at their camping gear and perform an upgrade of it. The Braven BRV-XXL outdoor speaker has been touted to be the perfect speaker as it was specially designed to deliver high-intensity HD sound to any party, retreat or tailgate. Not only that, it has been constructed for any location, indoor or outdoor, as the Braven BRV-XXL showcases a commanding design that unleashes titanic surround sound for a truly stunning listening experience. 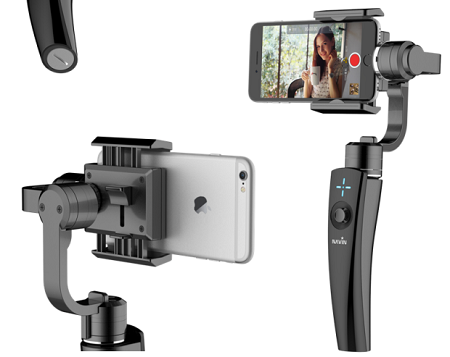 Satechi is a household name when it comes to accessories for your mobile devices, and this will include those meant for Apple devices as the design that Satechi uses does flow alongside what Apple has already delivered. This time around, one will find that the more recent two offerings from Satechi, which will be part of its metallic series, will comprise of not one, but two products in the form of the Aluminum Apple Watch Charging Stand and the Lightning Charging Stand. 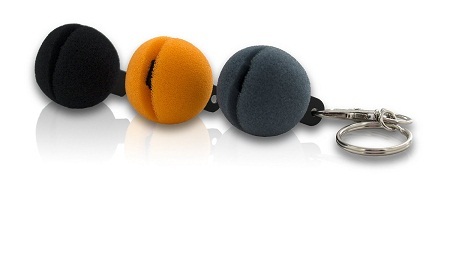 Have you ever tried to take a call with a lot of background noise? It’s usually a pretty frustrating experience, because one side of the conversation has a lot of popping and peaking to hear thanks to wind, traffic, machinery, or whatever else might be nearby and loud, and the other has to constantly repeat what they said. Those in the audio business know that if you want to get rid of pops and puffs while in a potentially noisy area, you put a windscreen over the mic. Most of the time when it comes to digital cameras, many people would want to have a heavy and chunky DSLR in their possession for the simple fact that it offers far more controls and is better able to snap photos with greater precision and clarity than a simple point-and-shoot camera. However, it looks like there is also room for another player in the genre, which would be system cameras that do away with the bulk and yet offer impressive image quality. 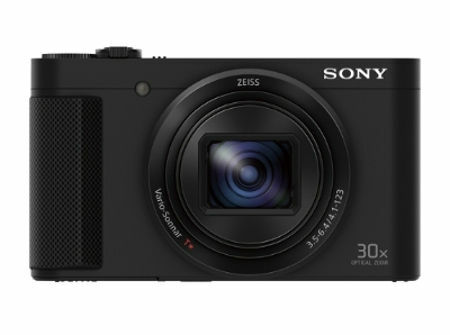 Sony straddles the entry level market here with the Sony DSC-HX80 compact zoom camera. When you live in an urban area, where there is a whole lot of development, chances are, the more expensive places in which you stay at would have better facilities as well as last mile connectivity. Of course, not everyone is able to own the best place in town, simply because one’s purchasing power is not all that high despite living in an economically vibrant area. 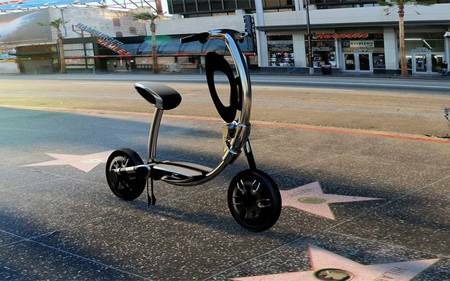 Having said that, the INU folding electric scooter can be said to be perfect for urbanites, where it will function not only as a primary means of transportation in an urban setting but also as a last mile solution. Most of the time, when we think about exotic cars and the ilk, chances are the names Ferrari, Porsche and Lamborghini would crop up, and these high powered machines that do require a fair bit of skill in order to drive are not exactly cheap and affordable, either. They have also been transformed to be status symbols and featured in many a rapper video that entices people to work hard and purchase it. 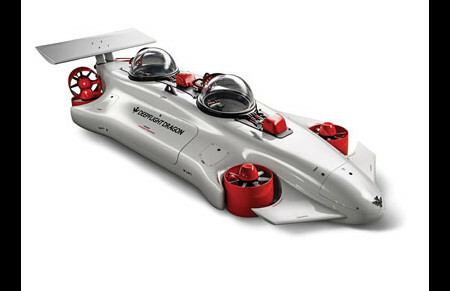 However, if you would really like to impress your date, how about bringing her out on this $1.5 million Undersea Aquahoverer?